Anonymity is the Internet's most uninhibited property. An anonymous Internet user is someone who bears no publicly disclosed identity, and whose intentions are neither known nor predictable. The state of non-disclosure creates an unregulated social environment, where those who have suspicious, unethical or immoral intentions such as Identity Theft, Website Fraud and Blog Scam can act against the common law. These actions create a collectively negative, insecure and unproductive environment. Anonymity facilitates a wide range of online website fraud, blog scam and online identity theft incidents with virtually no legally enforced correctional and anti-fraud or anti-theft measurements applied. Website security becomes compromised, placing website publishers and their online identity at risk. is the most common type of Internet's illegal activity. Along with personal identify theft, website fraud and blog cyberstalking evolves around monetary and/or personal gains via wrongful or criminal deception(s). With growing volume of website and blog fraud and suspicious website activity, the Internet law enforcement becomes a critical branch of online social security and tracker data reinforcement. 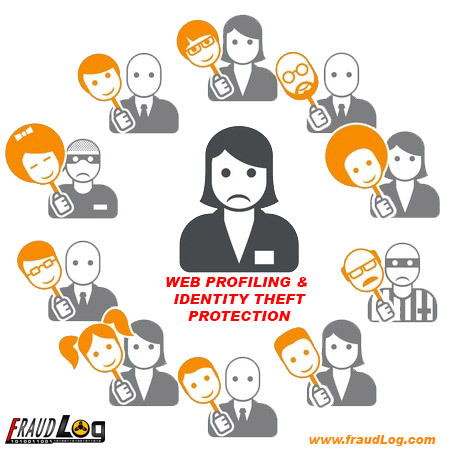 Online personal profile identity and business identity theft crimes start with a suspicious activity that must be detected and measured. The law enforcement would not be viable without credible and trackable website fraud or blog stalking evidence. The evidence fabrication from questionable data sources that exploit the law enforcement facilities creates a scheme that exploits fraudulent loopholes in the government legal system. What's an effective website anti-fraud, web anti-theft and anti-stalking tracking solution? A service that provides website click tracking, blog click fraud tracking, online identity theft detection and web security monitoring. Most commonly such services offers website and/or blog click monitoring and surveillance with implementation of a hosted website tracking SaaS software that delivers a measurable Internet content monitoring and protection. 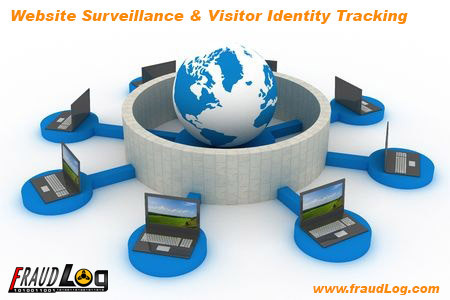 Using fraudLog website click and blog tracker, protecting and controlling the flow of website visitors can be easily configured with all advanced SaaS software functions built-in while retaining a controlled blog or website usability. The entire SaaS software website click tracking, blog tracking and identity theft tracking process can be conducted without compromising the security of online publishers presence and the target audience's preference to retain personal identity privacy. Along with the current EU GDPR directive, the full set of compliancy tools provide an ultimate combination of scalability and functionality. With Internet audience activity and campaign click fraud tracking and monitoring provided by fraudLog website tracker, combined with web publisher's vigilance, online fraud (including campaign click fraud), business website identity theft and online stalking prevention becomes a manageable objective. Each access to web publisher's content is logged and stored for later analysis of potential fraudulent activities and identity theft incidents. are all integrated all-in-one webmaster tools. These website tracking tools make collecting website and blog statistics, protecting online content and tracking individuals visiting website and blogs an easy task. Fraud Tracker allows blog and website owners to tag and trace individual website visitors, perform website access monitoring with online visitor alerts and even send alerts and messages to website visitors. The website visitor tracking information includes geo location information of the network from where each person has connected to a website or blog, the referrer url and origins of the referral, personal computer identification information such as an IP address, operating system data, browser information, web hosting information, organization, Internet service provider name, IP address, how many IP addresses were changed by the same visitor and so on. Another substantial feature of SaaS fraud tracking and blog anti-cyberstalking software fraudLog website tracking engine is ability to redirect suspicious website visitors by IP address, country name, state name, city name and region name. Visitor fraud blocking and redirecting can also be achieved via ISP name, visitor organization, website visitor hostname and other technical visitor connection specifications. fraudLog website and blog tracking SaaS software is a highly capable EU GDPR compliant system that has been recognized around the world for its extended capabilities and outstanding performance. © 2019 fraudLog.com All Rights Reserved. 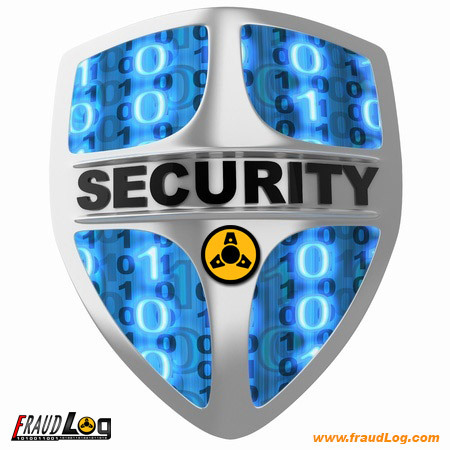 Use of fraudLog.com constitutes acceptance of Terms of Service.